Whether you’re reviewing a current insurance policy or shopping for a new one, you want to make sure you get the coverage that’s most suitable for your needs at the best value. 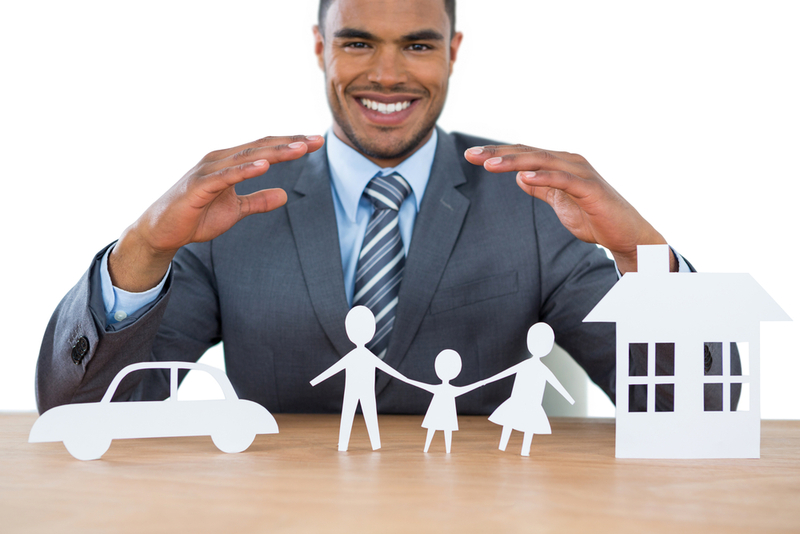 The complex nature of insurance makes it challenging to accomplish this on your own, so it’s helpful to consult with your insurance company before making any decisions. When it comes to getting expert guidance on choosing adequate financial protection, the residents of Asheboro, NC, know they can count on the agents at Randolph County Farm Bureau. Below, they go over a few important questions to ask your insurance company when purchasing coverage. 1. How Do Premiums, Deductibles & Limits Work? Premiums, deductibles, and limits are basic components of a policy that have a big impact on your coverage choices. The premium is the amount you will pay to your insurance company to keep your policy in active status. The deductible is your out-of-pocket expense should you need to file a claim before your insurance will take care of the rest. Limits refer to the highest amount your insurance will pay for a claim. 2. Do I Have All the Coverage I Need? It’s not uncommon for people to buy the minimum amount of insurance they need to satisfy liability requirements. However, if you do this, it could end up leaving you exposed to great financial burden. Your insurance company will assess your risk level to determine how much coverage you should actually carry, so it’s essential to consider their recommendations for policy addendums. 3. Am I Eligible for Any Discounts? Most insurance companies offer ways for customers to reduce their premium payments. You may be eligible if you take a defensive driving course, maintain a clean driving record, bundle more than one of your policies under the same provider, and improve your credit score. There are a number of possibilities for lowering an insurance bill, so it’s important to ask your agent what you qualify for. No matter what type of coverage you’re seeking, talking over different options with your insurance company will help you select the proper protection and save the most money. Contact Randolph County Farm Bureau at (336) 629-9187 to request an insurance quote, or visit them online to learn more about the variety of products they have available.